Grab some tissue, this speech queues all the feels! 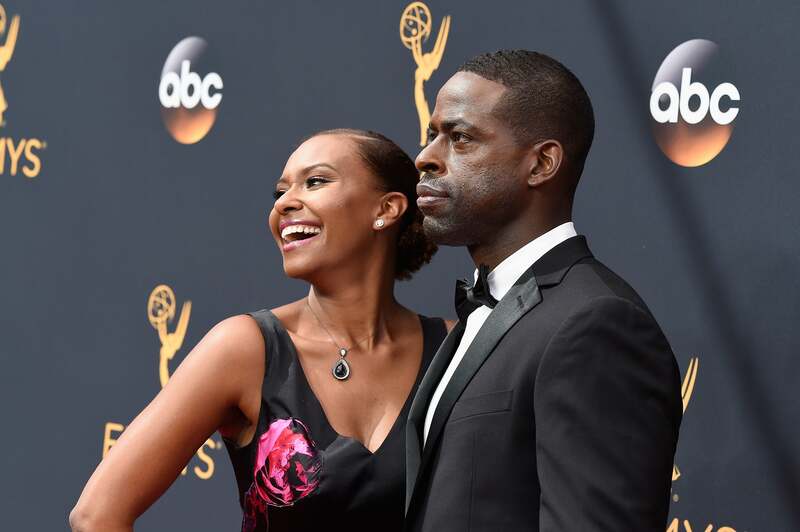 Sterling K. Brown might have been completely caught off guard by his much deserved 2016 Emmy win on Sunday night, but he couldn’t let the moment pass without thanking his amazing wife for all of her support. Brown scored his first win for Outstanding Supporting Actor in a Limited Series or Movie for his role as Chris Darden in American Crime Story: The People vs. O.J. Simpson. The This is Us actor and his wife are both Stanford University graduates and appeared alongside each other on the Lifetime series, Army Wives. They have two sons together. At the big dance with my love. You deserve all of this Sterling Brown!